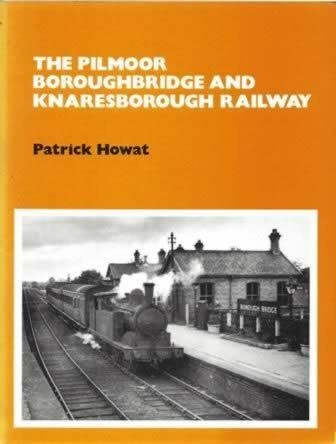 The Pilmoor Boroughbridge And Knaresborough Railway. This book contains images from around the railway line. 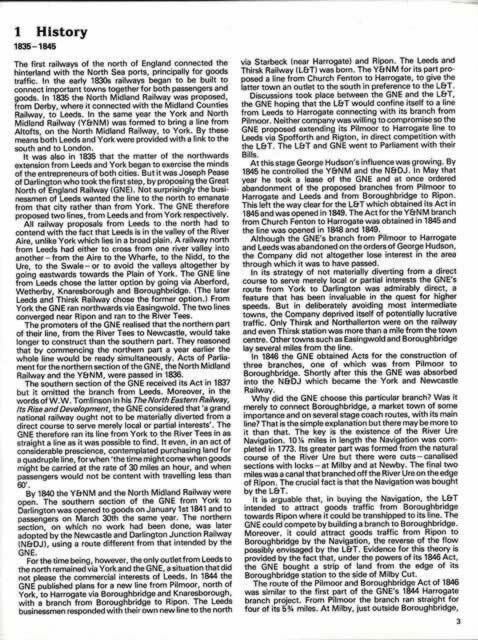 This book has been written by Patrick Howarth and was published by Martin Bairstow.